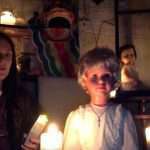 It genuinely sounds like something out of a horror movie. 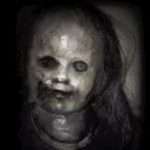 A creepy little doll named Chucky, possessed by an evil spirit, wreaking havoc amongst unwilling victims. 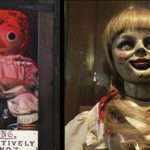 At six-years-old, I was subjected to my first horror movie, Child’s Play, and ever since I have had a unnatural fascination with scary dolls. 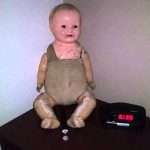 There have been numerous reported cases of haunted dolls, but why would a spirit decide to spend it’s life as a Tiny Tears or Cabbage Patch Kid? 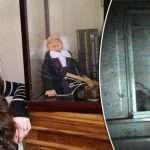 It sounds “slightly” ridiculous, but if you believe in this paranormal phenomenon it is obvious as to why spirits would want to attach themselves to a doll – they resemble human form. 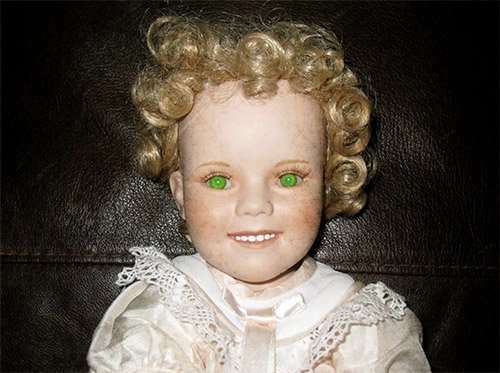 You can now purchase your own haunted doll – or vessel, as some paranormal researchers like to call it on several websites online. 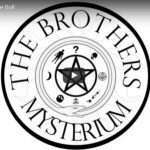 You may even find them on Ebay and Etsy. 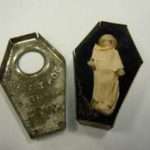 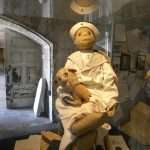 If you are rolling your eyes in dismay, snorting at the possibility of a haunted doll and think that it is all a bunch of poppycock, then watch the below real cases of Haunted Dolls.